Checklick | Your athlete development tracking system. 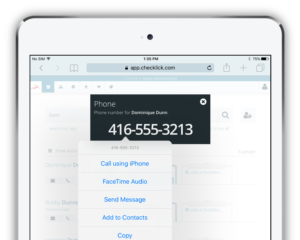 Checklick Evaluations lets you build your own custom checklists, evaluate people using your mobile device, and send report cards home. Organize your skills into levels and checklists. Make as many as you like, or license a checklist from someone else. Use your phone or tablet to open your checklist, and evaluate people as they demonstrate skills. Keep everyone engaged, even after they leave for the day. 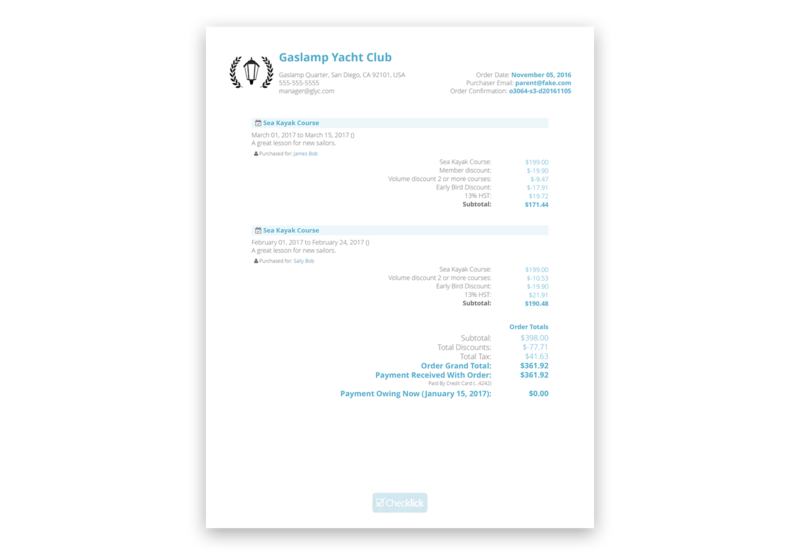 Checklick lets you email branded PDF checklists and achievement certificates. 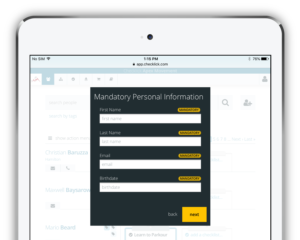 Easily add a person to your people list, or upload an entire class in a few clicks. Checklick even checks for duplicate accounts. Send emails to multiple people, or quickly phone a person – no copy and paste required. Group people together by adding tags. Search for tags to quickly find your group later. 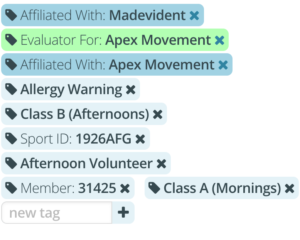 Keep track of class names, membership numbers or any other information you need. Need to remember someone’s t-shirt size? How about special dietary restrictions? 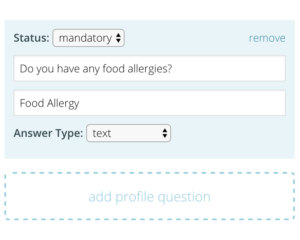 Checklick lets you add custom profile questions to your organization, so that each person who is added get’s asked the same questions. Checklick’s Managed Services plans give you all of the features of our Evaluations plans, plus extra services and support for large organizations. Use Checklick as your ADTS (Athlete Development Tracking System). Manage large numbers of evaluators and athletes, gather insights on their progress, and continually improve your development programs. We’d love to learn more about your organization, and see how we could help. Let member organizations or franchisees use your checklists. Once licensed, you’ll see everything the licensed organization sees, including names, details and evaluations. 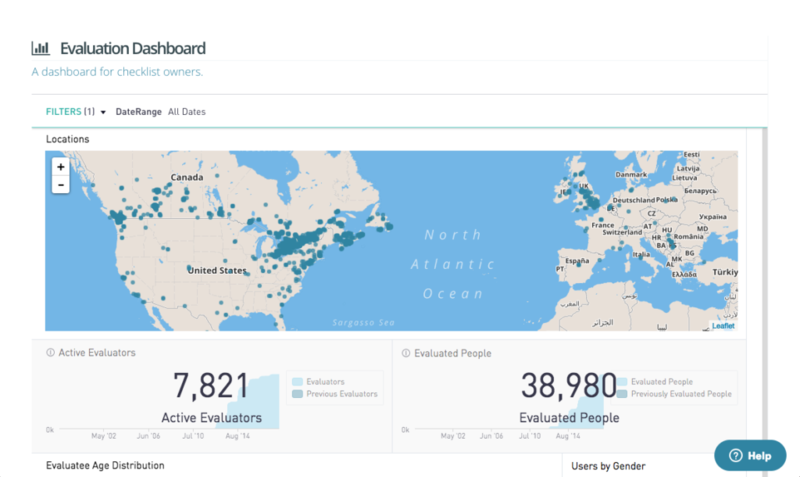 See exactly where your sport is heading with Checklick’s live dashboards. We can even build custom dashboards that answer the questions that are most important to your sport. 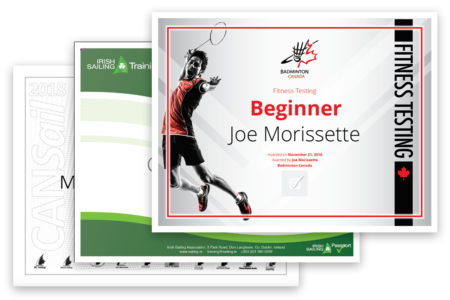 Larger organizations get complementary design services (to help you brand your checklists and certificates). Larger organizations get a dedicated account manager. 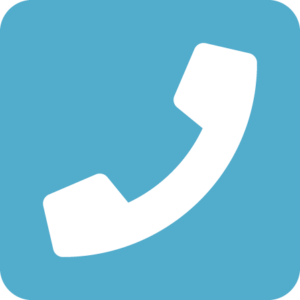 Help is always just a phone call or email away. Checklick is trusted by organizations around the world. 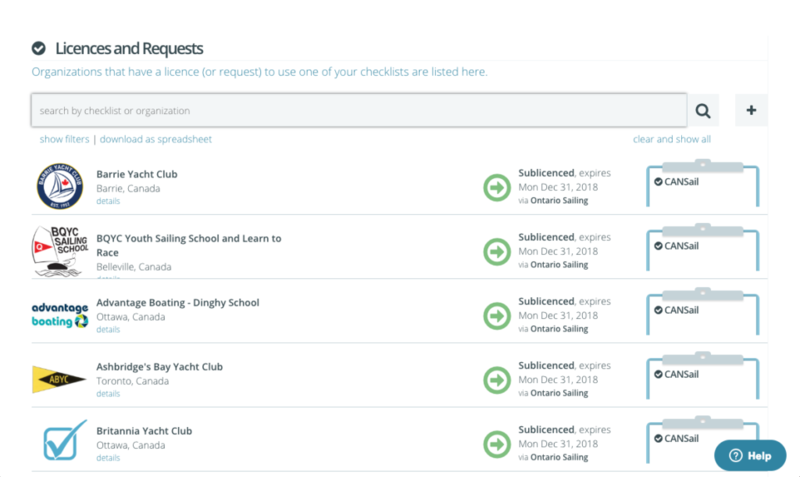 Sell your courses and memberships online. 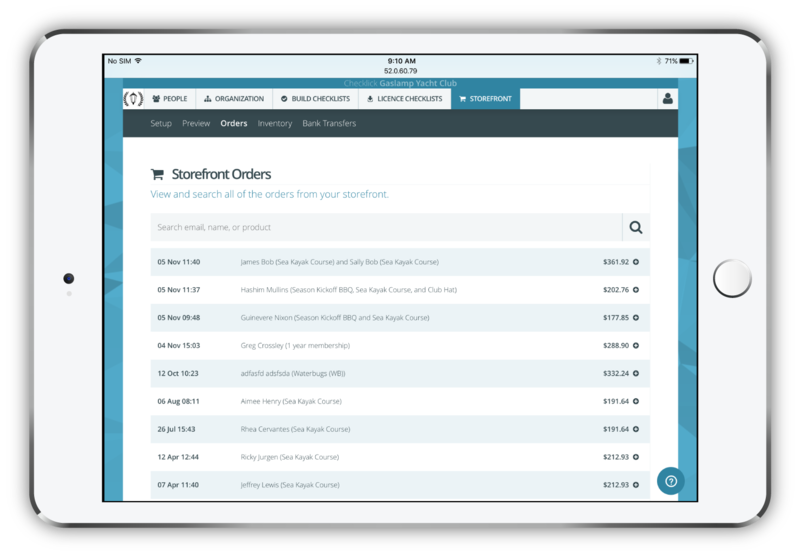 Checklick Storefront lets you sell anything online, like courses, events, memberships and products. 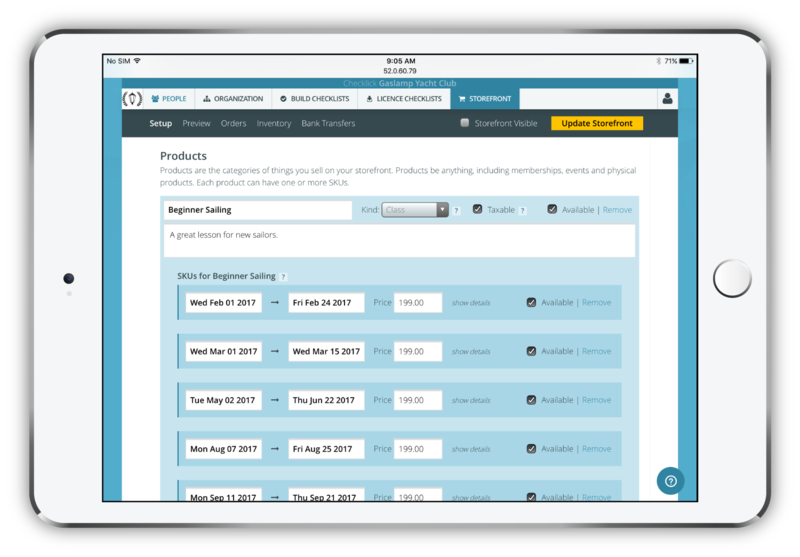 Just add courses, memberships, events and products to your storefront, and you’ll have a site like this in minutes. We charge 5% of each customer’s purchase amount. Refunds are free. No other fees. No commitments. Speak to a real person anytime you need help. We’ll even walk you through the setup process. Let us walk you through the process, and answer any questions you have. Our Evaluations and Managed Services pricing plans are based on how many evaluators will be using your checklists. Checklick Storefront is an optional add-on, which can be used by itself, or alongside our paid plans. Storefront fees are a flat percentage of each payment processed by Checklick. Have questions about our paid plans? Check out our frequently asked pricing questions for details. Short on time? Send us your existing PDF registration form, or a list of products and prices, and we’ll set up and launch your storefront for you! The cost for this optional setup service is $360. Checklick is a skill development platform, owned and operated by Checklick Inc. in Toronto, Canada. Since 2012, we’ve been helping organizations build checklists, evaluate people, and manage registrations and payments. 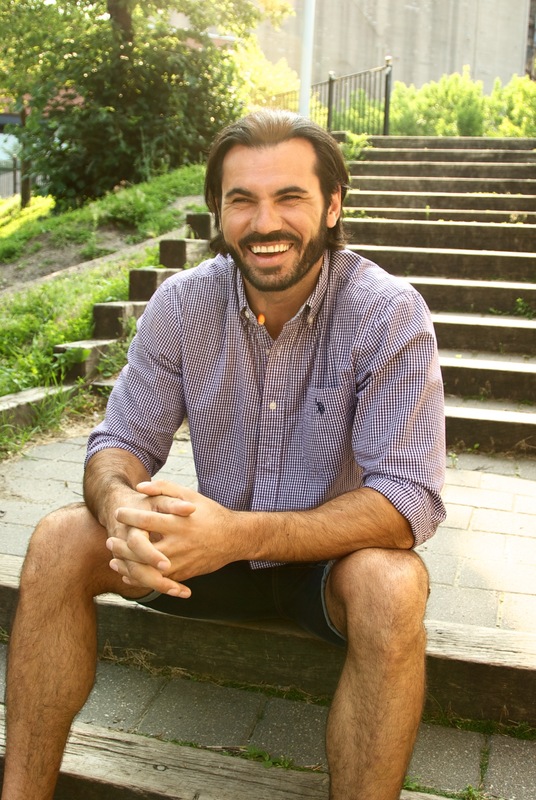 Dominik is active in sports and most recently in his professional career, he managed a sailing school where the first iteration of Checklick was created. 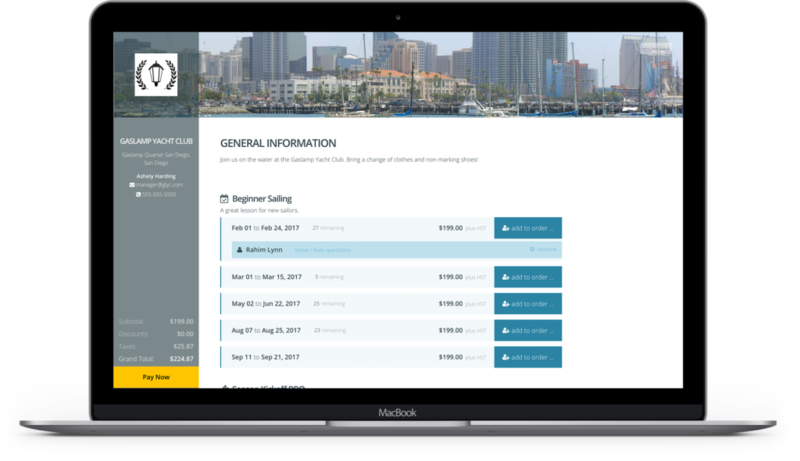 He along with Greg, designed Checklick to help address the day to day challenges of a training facility running a nationally accredited sailing program. 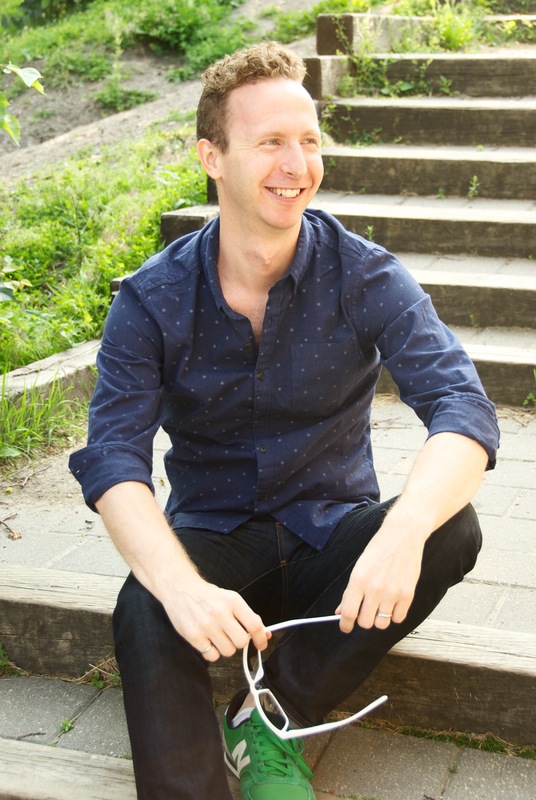 Greg holds a Bachelor of Science in Engineering from Queen’s University, and also a Bachelor of Design in Industrial Design from OCAD University. He is also an alumni of Bitmaker Labs in Toronto, where he studied web application design. In his spare time, Greg enjoys road cycling, sailing, and skiing.